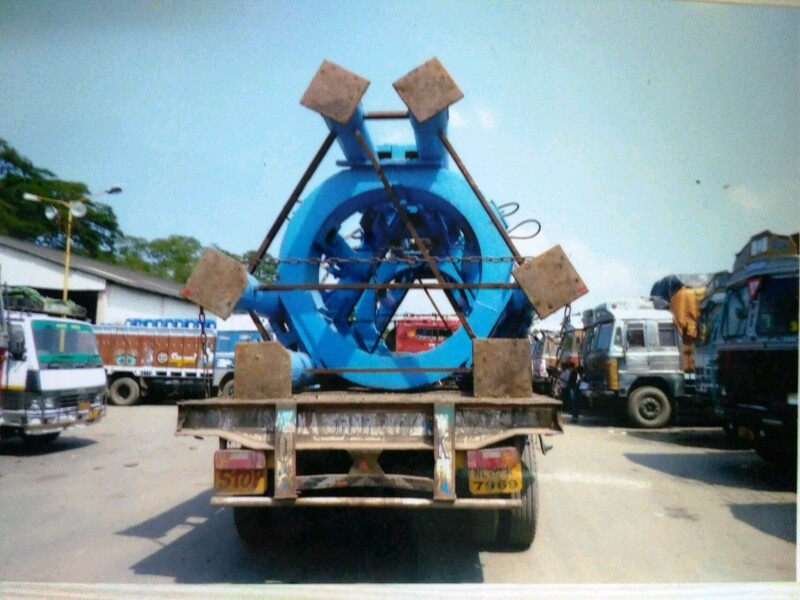 NCC is experienced in handling projects, plant re-location, heavy duty industrial pieces, out-of-gauge shipments and general cargo from all gateway parts in India. 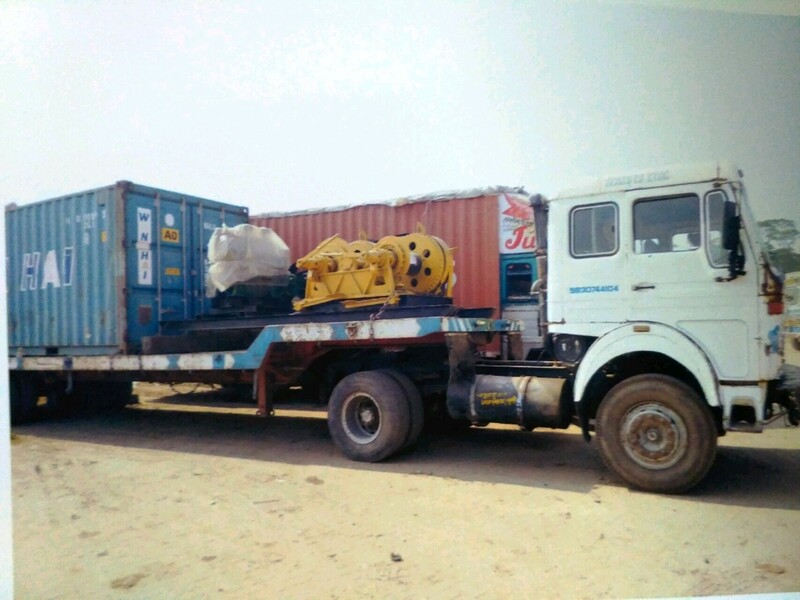 With more than 40 years of expertise in handling project cargo, we ensure time bound and safe deliveries. 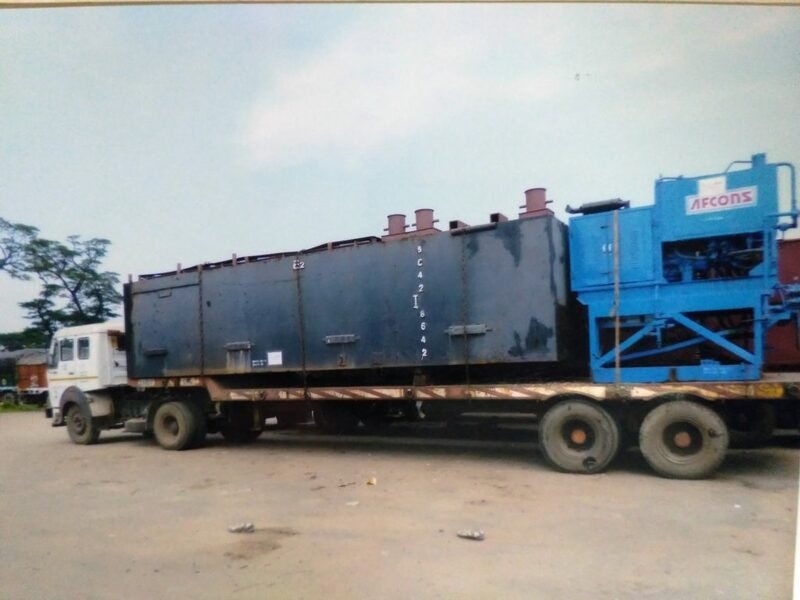 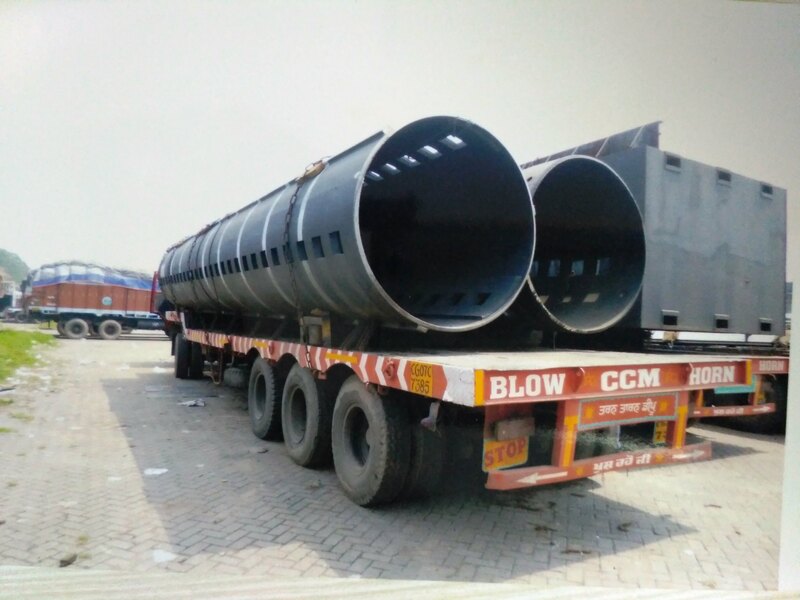 We have expertly handled project cargo like steel pipes, heavy machinery, rig platform, sugar plant machinery, excavators, dredging pipes, gas pipelines, boilers, chillers and transformers.